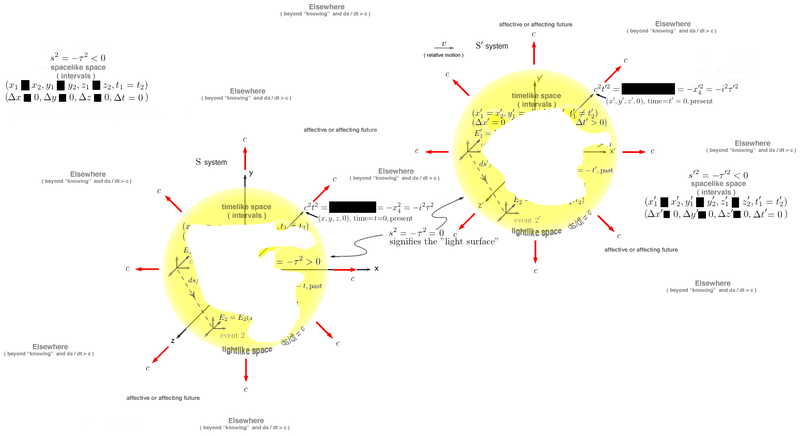 It is the time "attached" to a particle or body in the most extreme existential sense of the light carrying information as to the relative motion of the particle or body to some measuring instrument. Hence, in the pseudo - Euclidean "Minkowski World" all the original vector relations are preserved in a generalized and powerfully elegant manner! 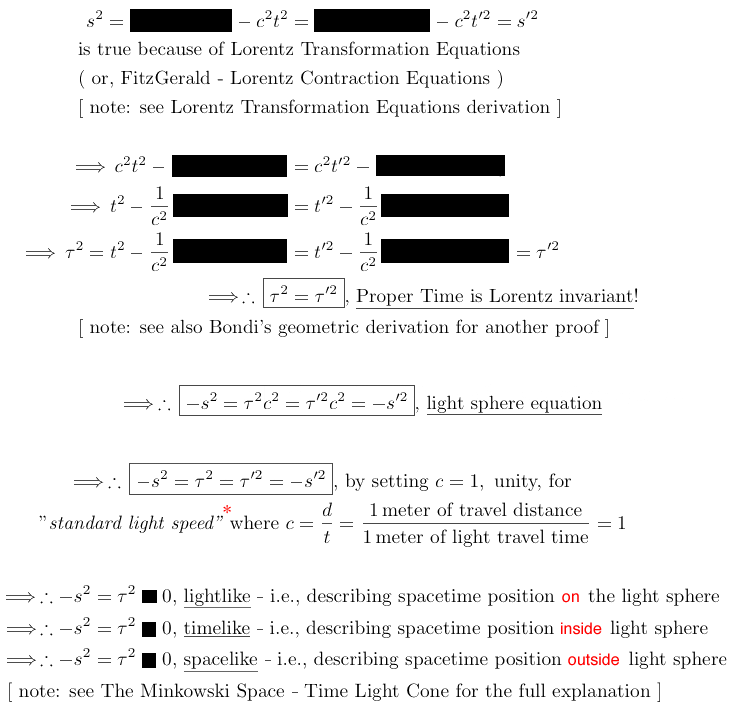 That is, this spacetime interval unlike those for time and distance which vary for different observers in relative motion, is invariant or the same for all observers across all frames of reference provided that a Lorentz coordinate system is used - i.e., that Lorentz transformation laws are valid for whatever coordinate system is employed. 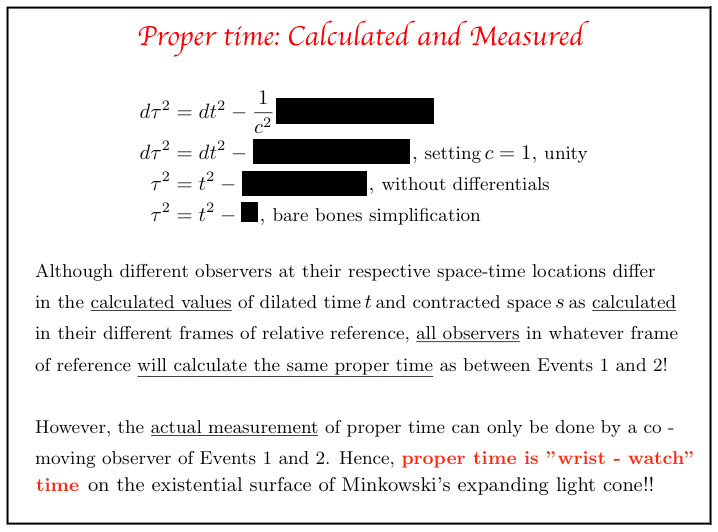 See: Glossary definition for Spacetime Interval. 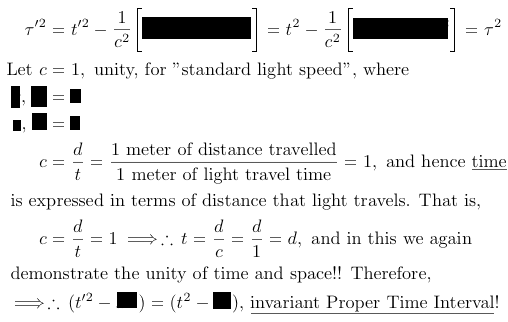 ∗ A better expression for the speed of light combining time and space is 1 meter of light travelled in 1/299,792,458 seconds. 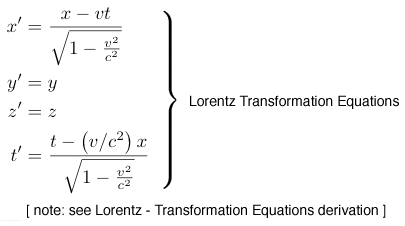 That is, Lorentz invariance of proper time also demands that the Proper Time Interval is Lorentz invariant! 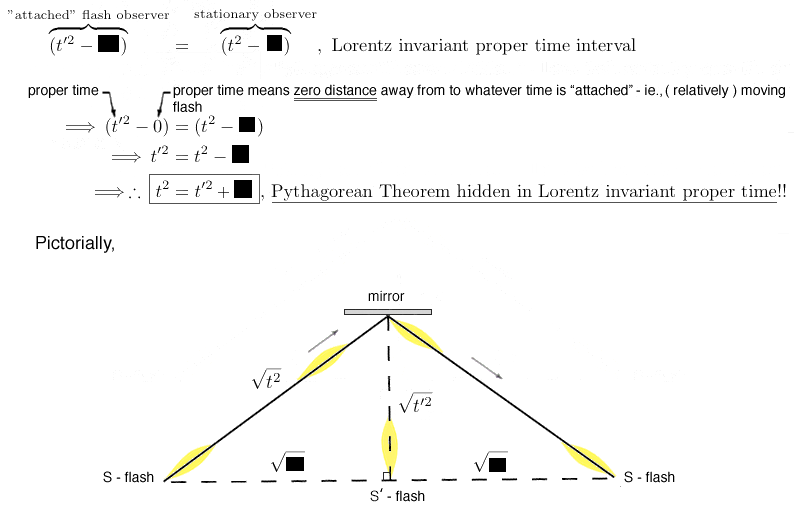 , the Principle of Relativity demands that the Lorentz invariant proper space - time interval possesses the same value as calculated by all observers in every overlapping free - floating frame of reference, but measured directly only at the "attached time" of the particle, body or on the wristwatch of a person in common sense terms. 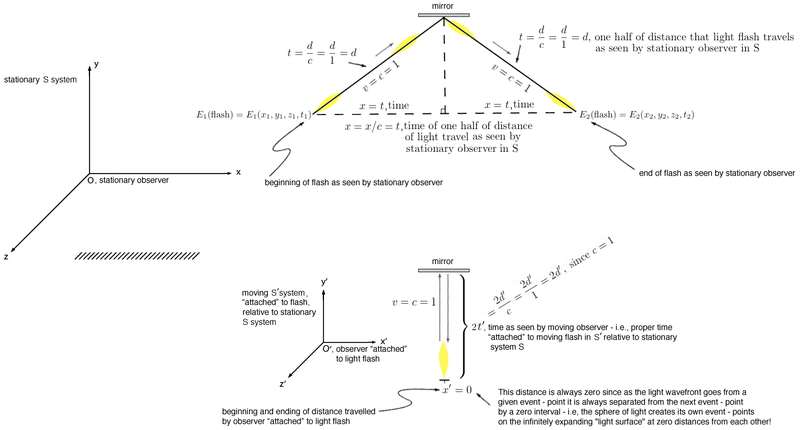 An event occurs in a relatively moving frame of reference such as a flash of light which is also viewed in a stationary frame of reference. 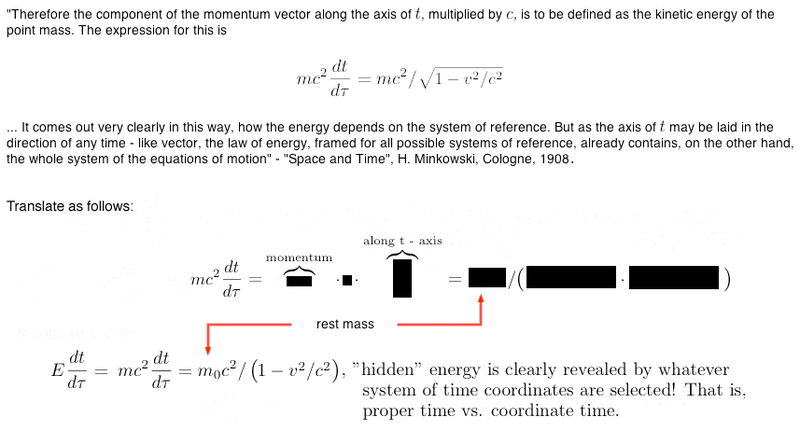 ∗∗note : this example is used in the future upcoming Relativity Physics and Science Calculator Mac application for Proper Time.